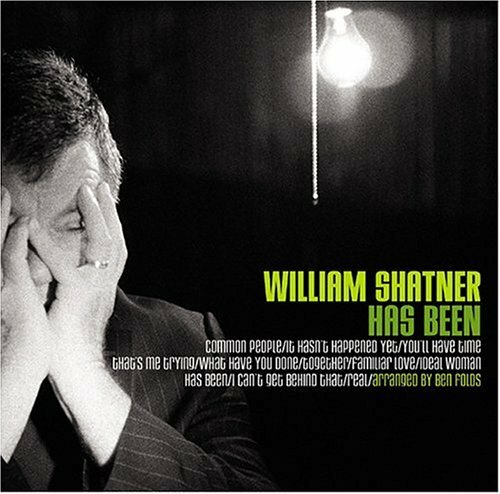 My first "new music" discovery of the year is William Shatner and Ben Folds’ awesome collaboration called Has Been. Where do I start? The songs are great, Shatner’s delivery (speaking more than singing) is just classic. The lyrics are hysterical. The guests on the record include Joe Jackson, Henry Rollins, Aimee Mann, Lemon Jelly, and Brad Paisly. This is an immensly listenable record. The Gotham Gal got turned on to this from her brother. Thanks Jerry.